Below are some commonly asked questions we receive from our clients prior to ticket package delivery. If you have a question about the event or about concierge services, please email us or call 866.834.8663+1.866.834.8663. Where can I view Official Ticket Packages for each event? Events that are offered by QuintEvents can be found here. How do I purchase an Official Ticket Package? Official Ticket Packages can be purchased by filling out our online form or by contacting an event specialist at 866.834.8663+1.866.834.8663. Select events are available to purchase online. Our tickets come direct from the Event Organizers and not the secondary market. Easy payment terms* (i.e. split payments in increments) are available for select events. Please check with your Sales Representative or listed prices online on how to avail of our easy payment plans for the event of your choosing. Do my shipping address and billing address have to be the same? Is shipping available to P.O. Boxes? If your billing address is a P.O. Box, your package will need to be picked up on site. Pickup details will be sent via email closer to the event date. Packages are typically sent within 3 weeks of the event via 2-Day shipping, signature required. What is included in my Official Ticket Package? Package inclusions vary based on event and package type. Packages typically include tickets to the event, VIP hospitality, meet & greets and other exclusive access. Where can I get information on ancillary services such as additional hotel night stays, tours, parties and transportation? Please contact a QuintEvents event specialist at 866.834.8663+1.866.834.8663, and we will assist you with all of the extras! Will ground transportation and/or parking be provided? Package inclusions vary based on event and package type. Ground transportation is included in many ticket packages that include hotel or party access. If your package does not include transportation and/or parking, you may add these services if they are available for your event by contacting a QuintEvents event specialist at 866.834.8663+1.866.834.8663. Can I customize my Official Ticket Package with other experiences for myself or my group? Our event specialists are standing by to help you with all of your travel needs. 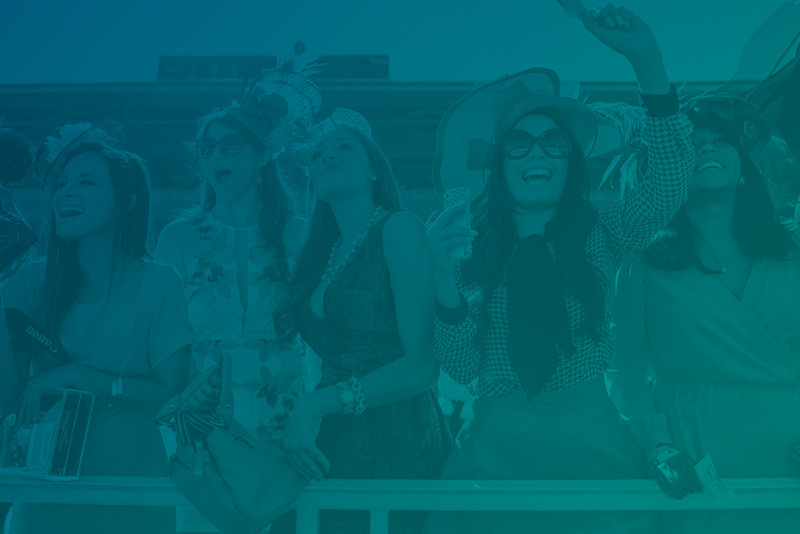 Complete our online form or call 866.834.8663+1.866.834.8663 and an event specialist from QuintEvents will help you find the Official Ticket Package that is right for you! No, shipping is not available to P.O. Boxes. If I am unable to attend the event after purchase or in the case of the event cancellation, will I receive a refund? All sales are final. If the event is cancelled for unforeseen circumstances, QuintEvents will work with the event organizer to try to reclaim all or a portion of your purchase. Please check the terms & conditions in your purchase agreement for the specific event cancellation policy.